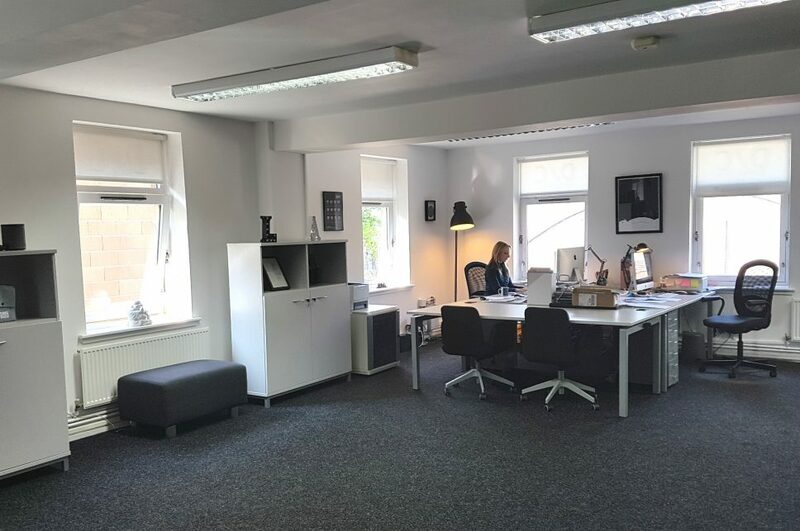 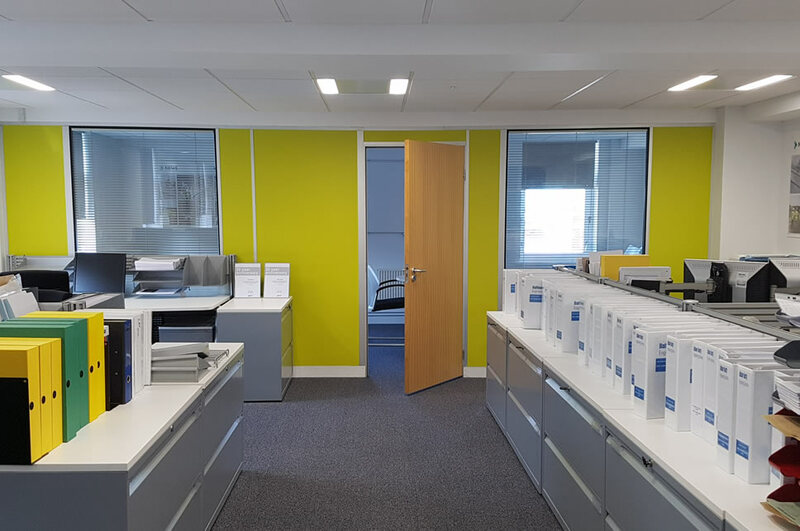 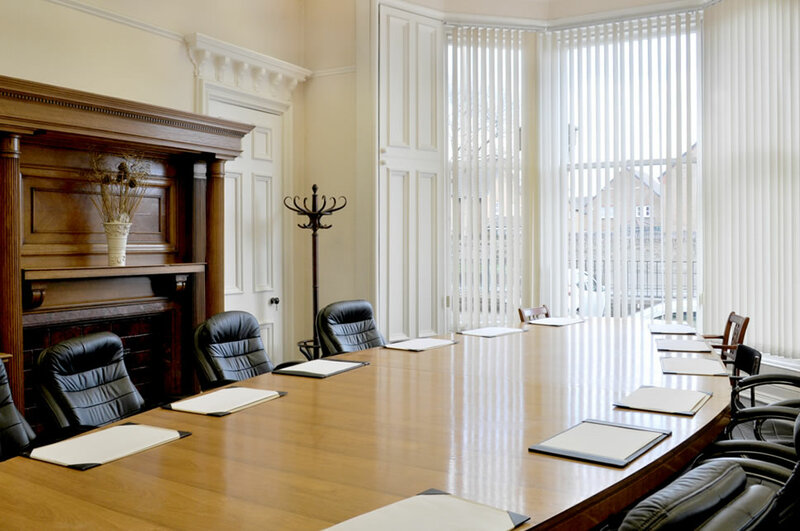 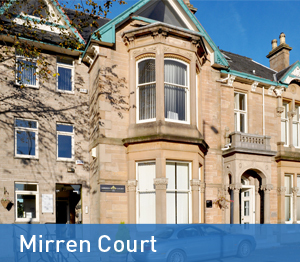 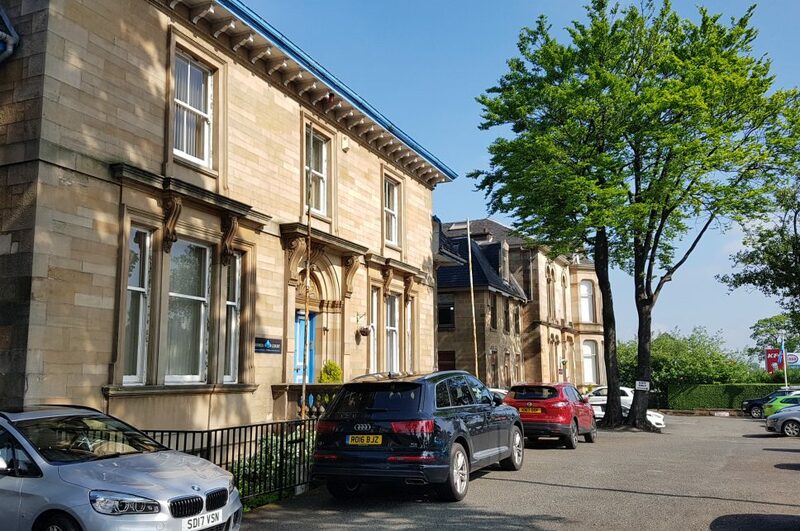 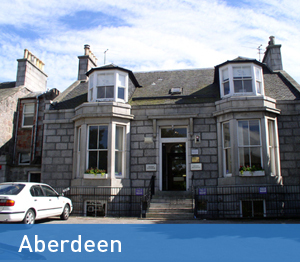 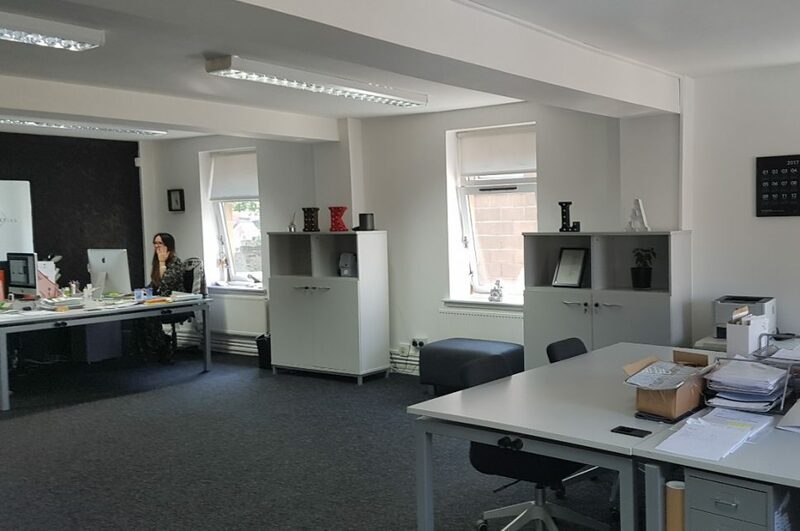 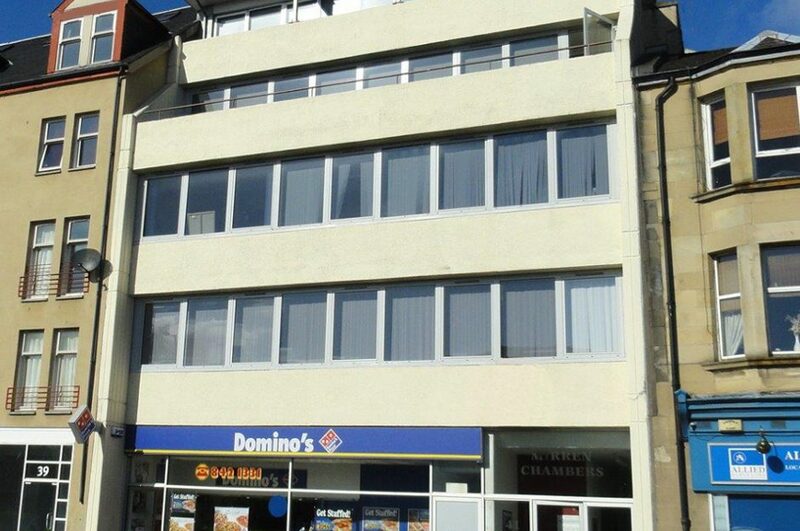 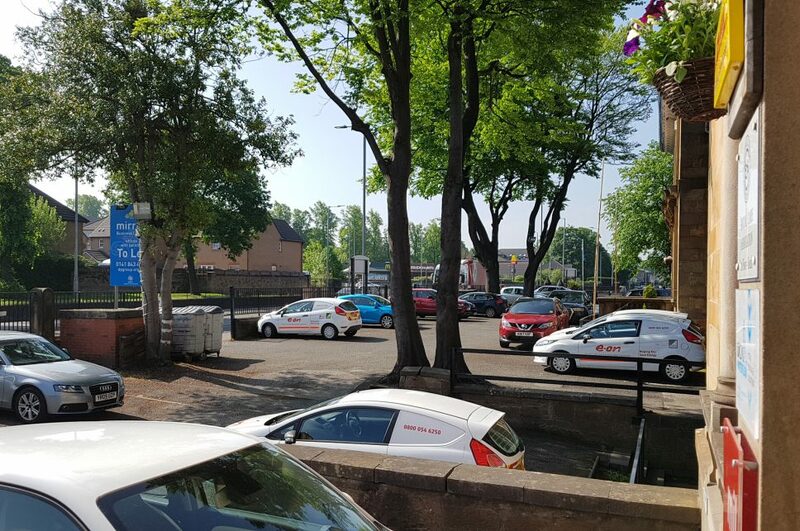 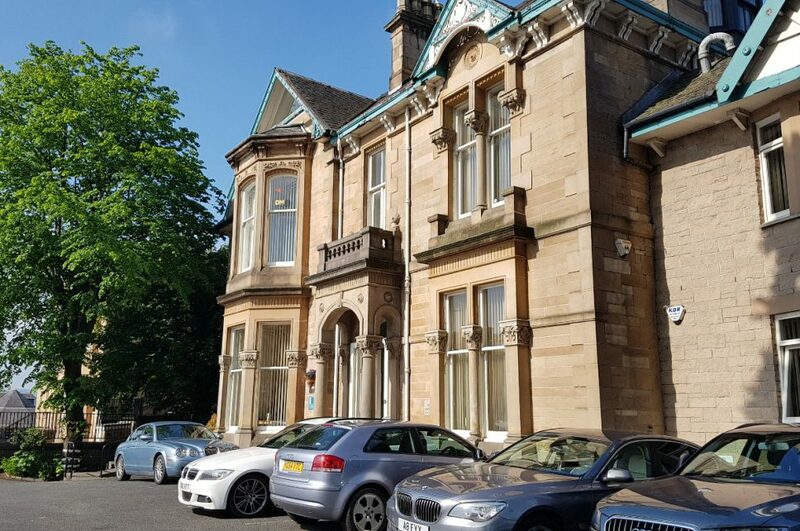 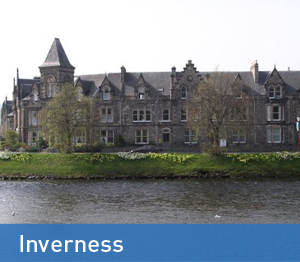 Mirren Business Centres provide a variety of office suites suitable for small start-ups to larger established companies, with options to meet any budget and working style. 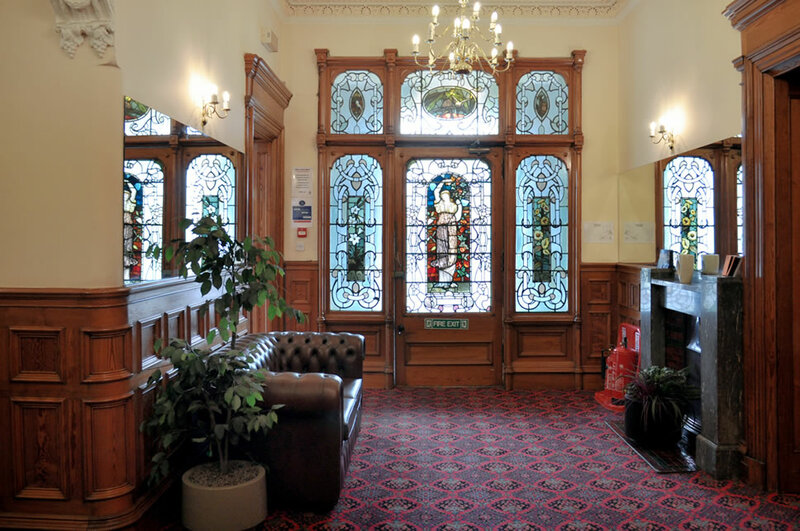 A friendly community of tenants within an environment you can network and collaborate with other local businesses. 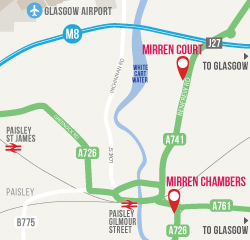 You will benefit from being located beside like minded business people. 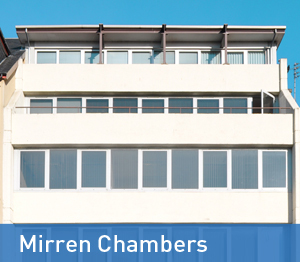 Our properties are owner managed by our friendly, experienced helpful team. 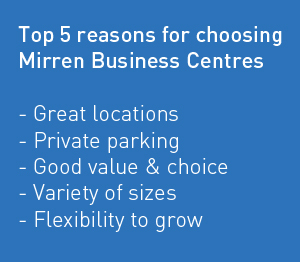 A perfect place to base and grow your business. 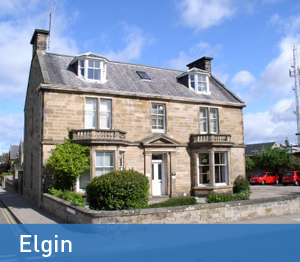 To arrange a viewing please contact us today.